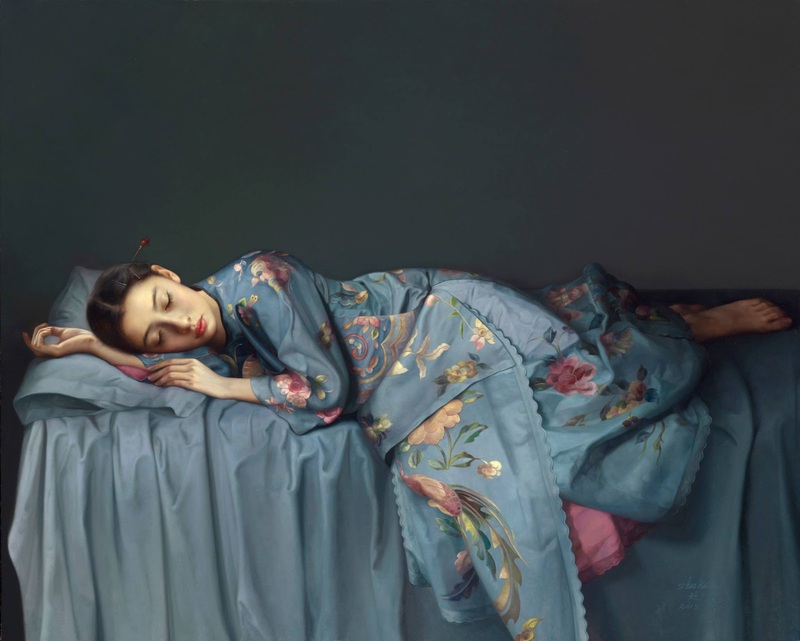 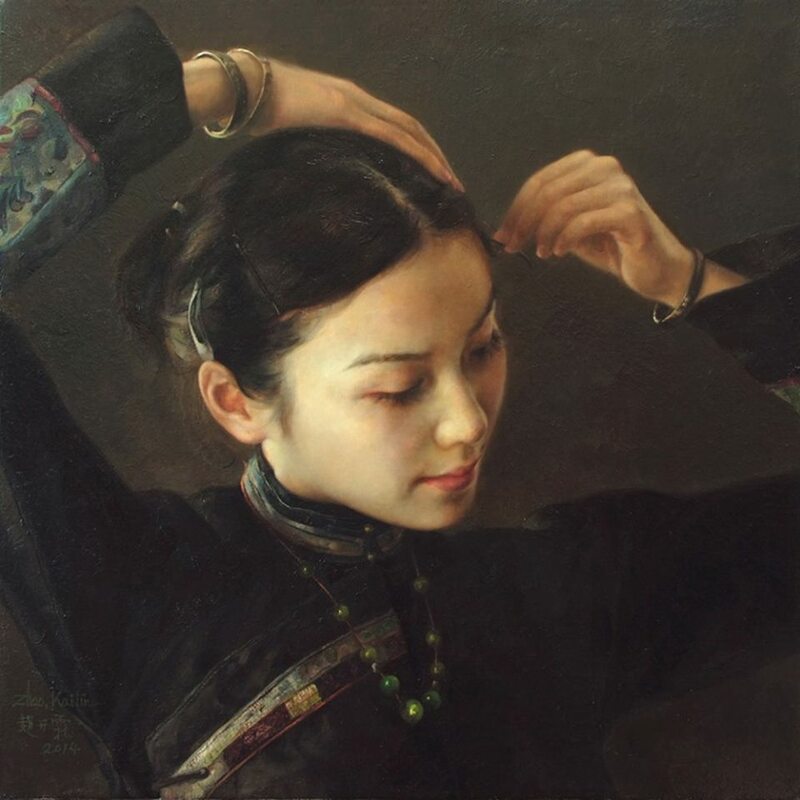 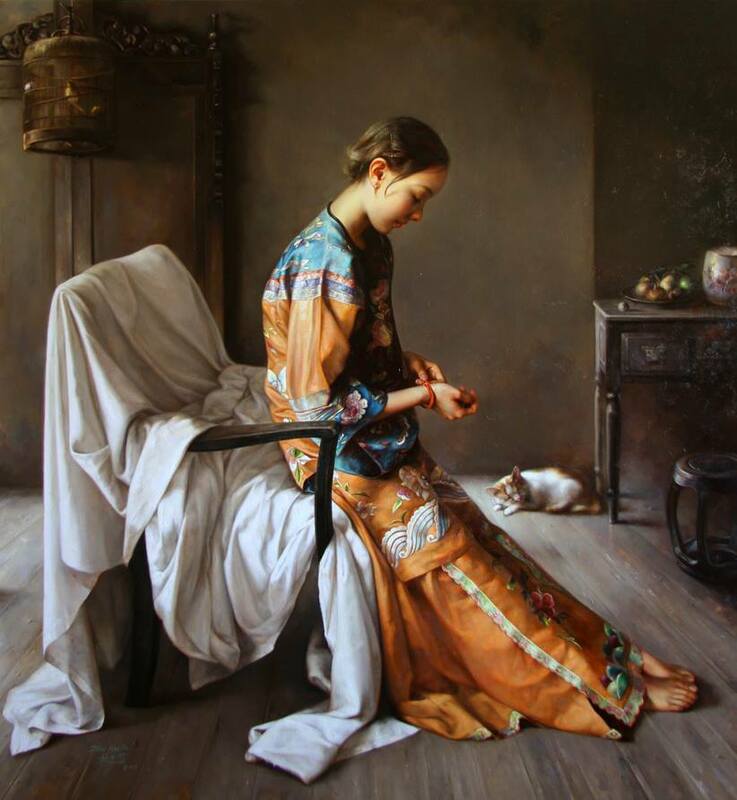 Zhao Kailin 赵开霖 is an Chinese painter known for working in the Figurative style. 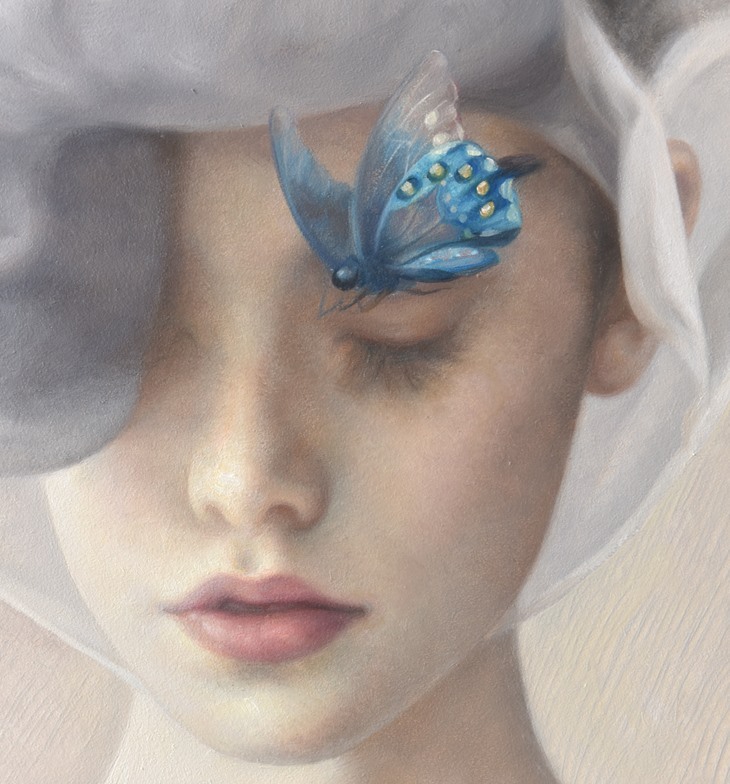 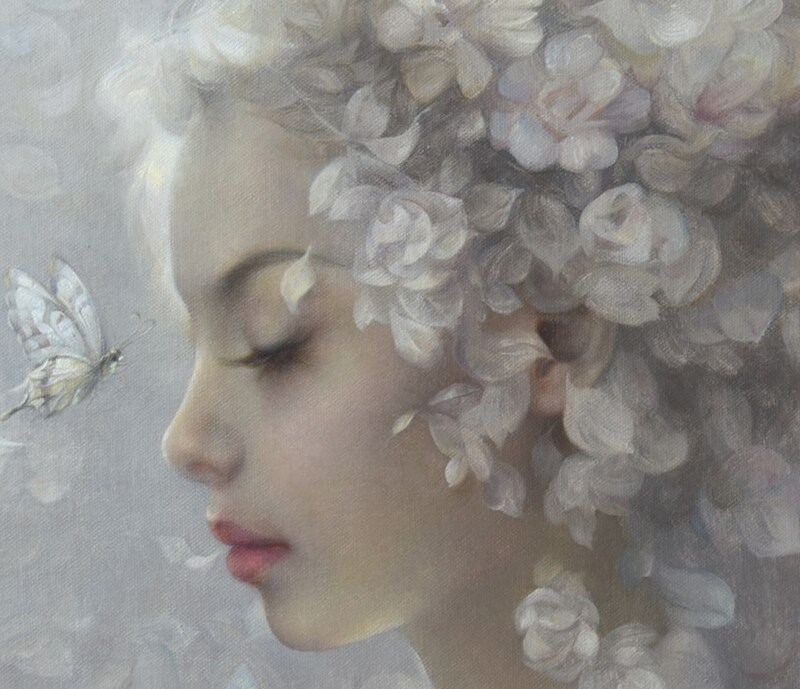 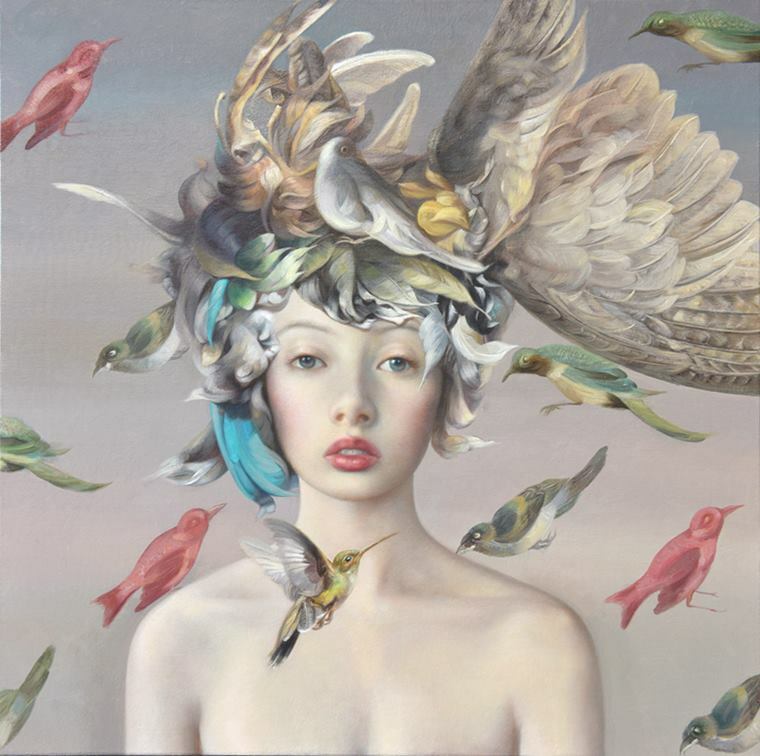 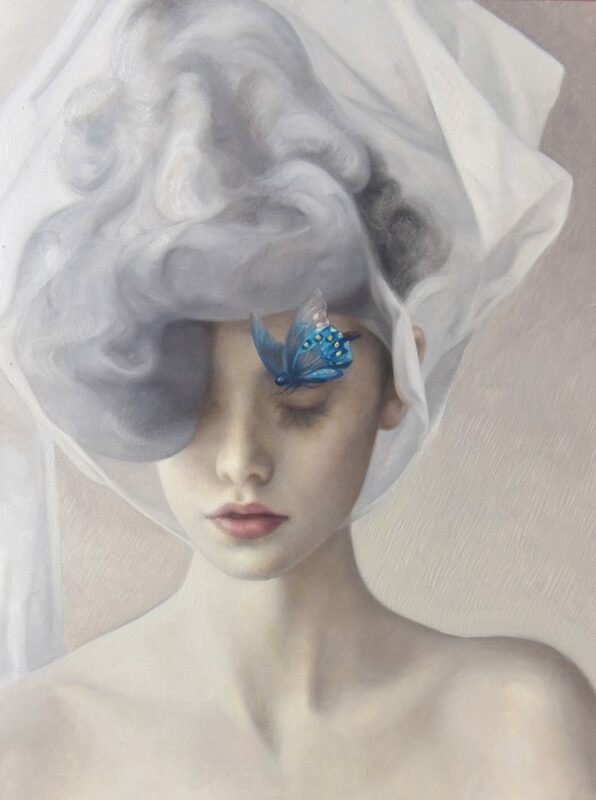 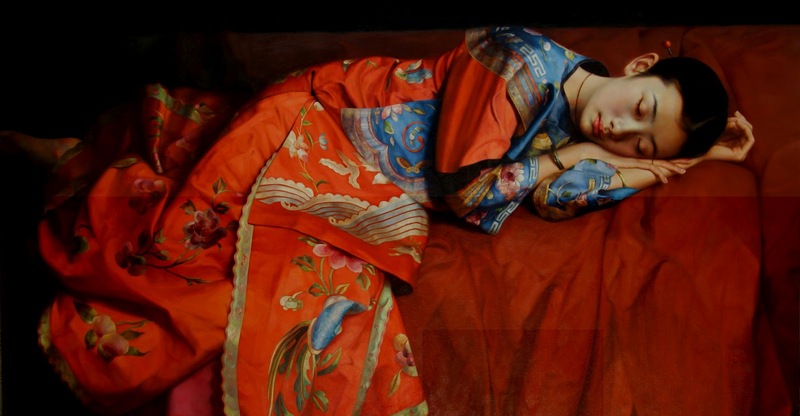 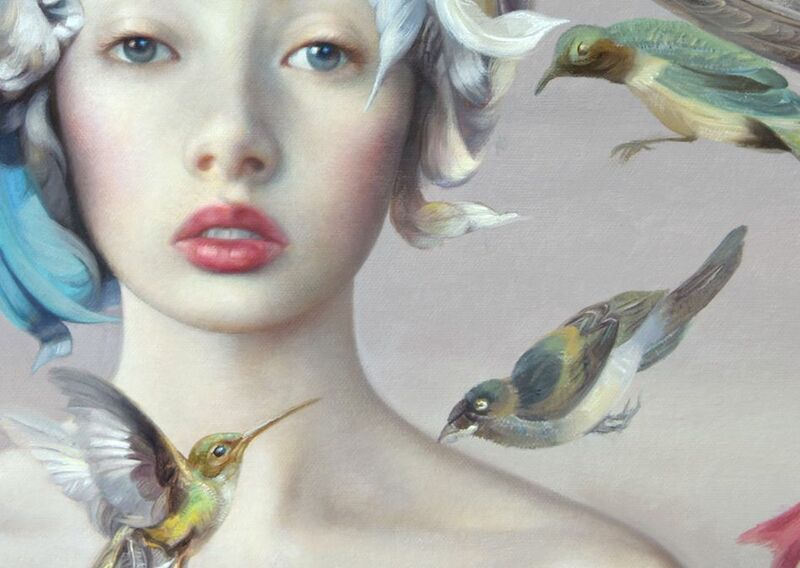 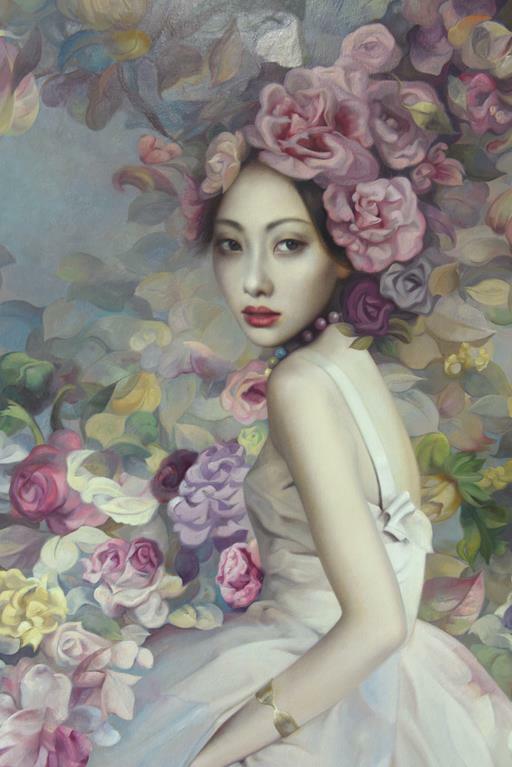 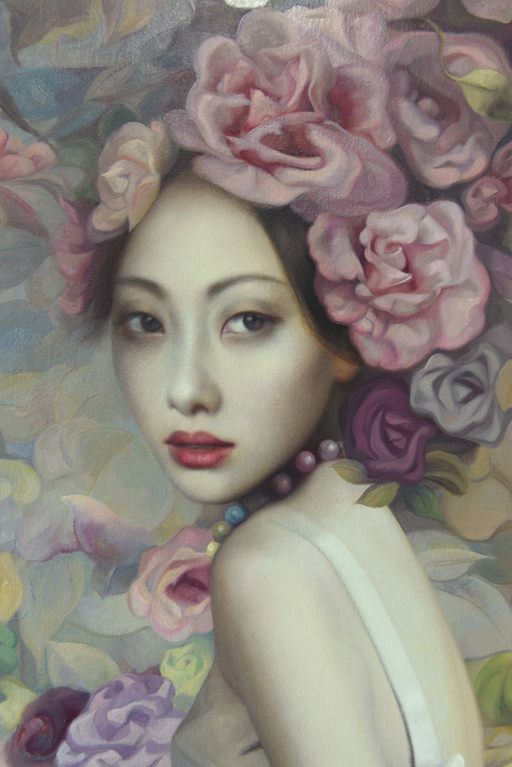 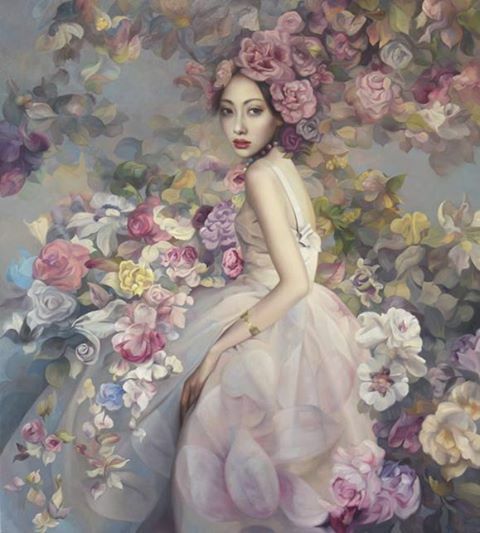 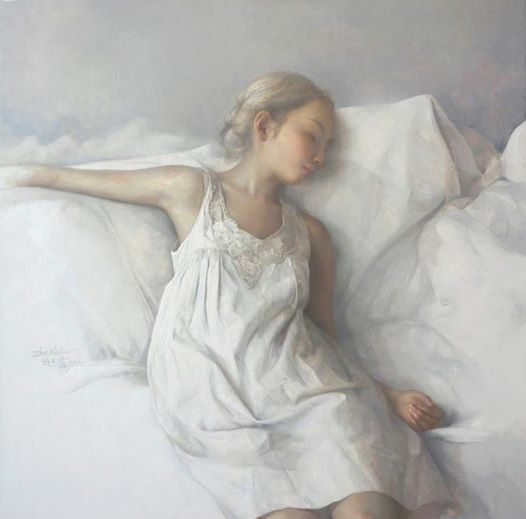 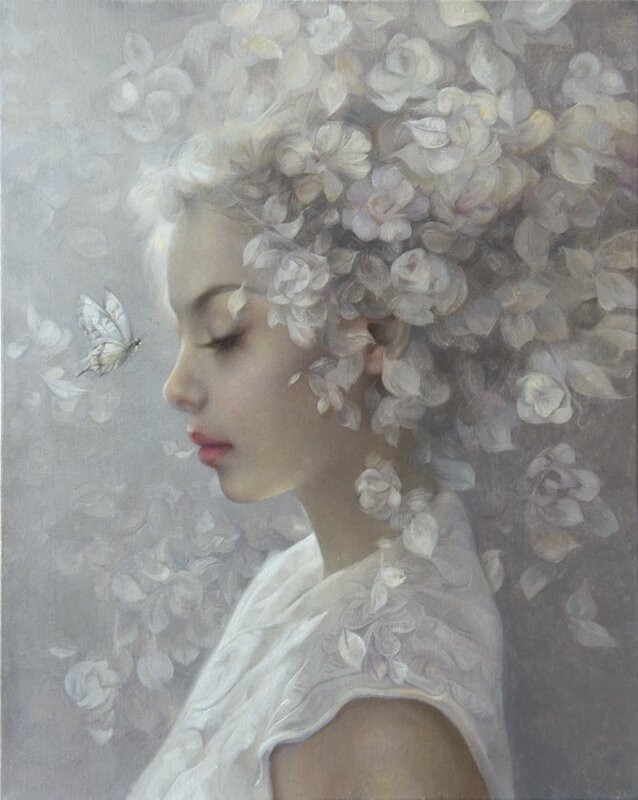 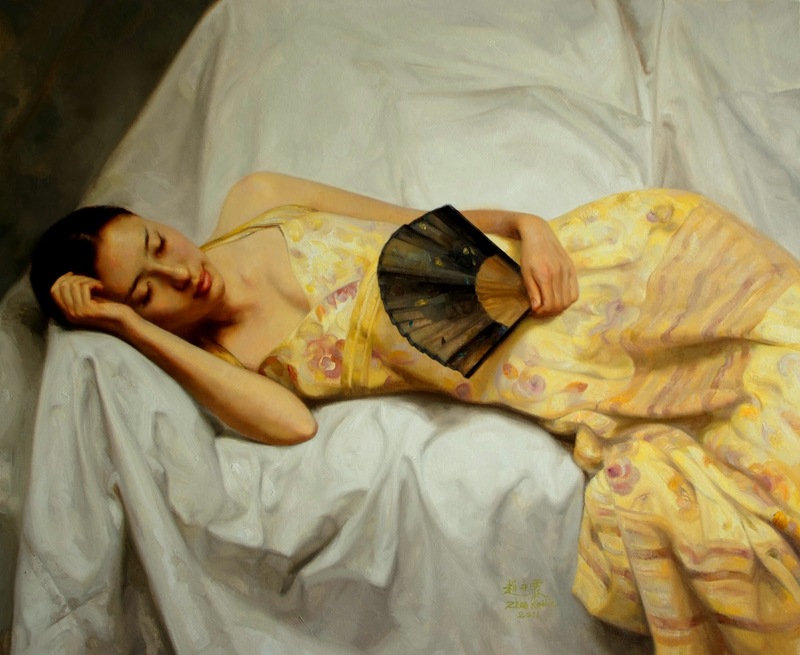 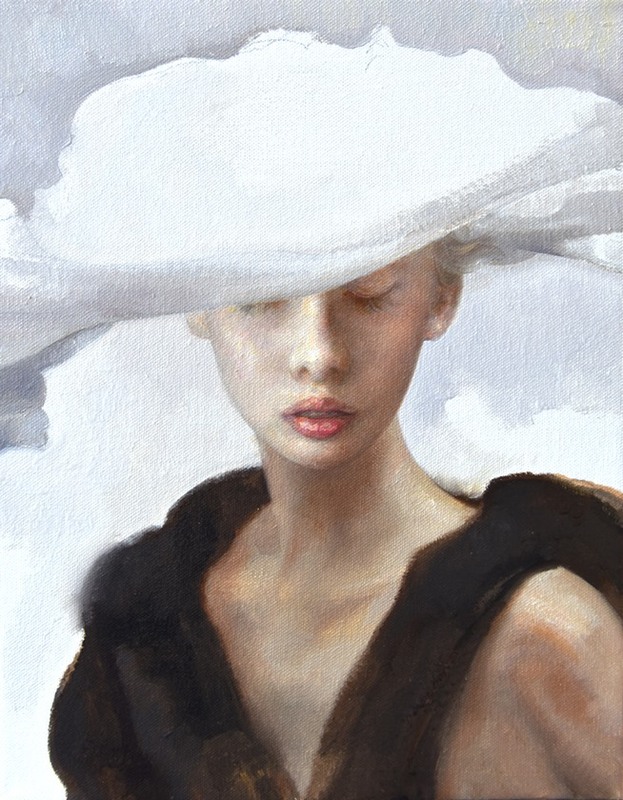 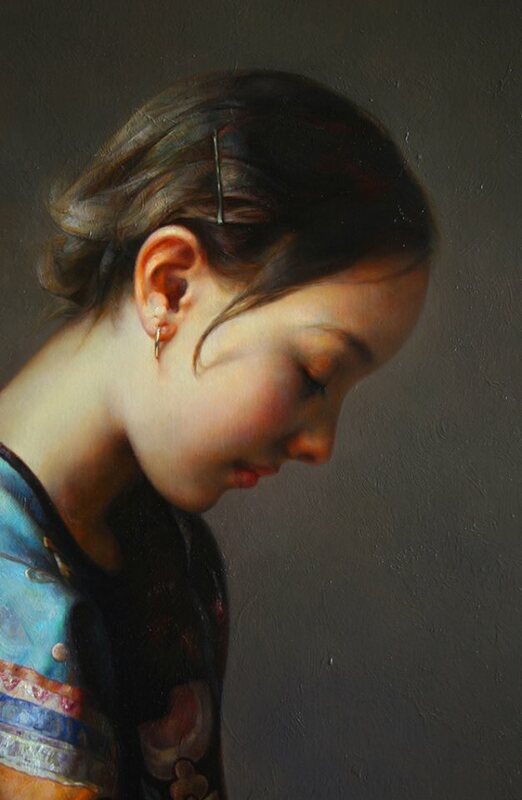 Kailin was born in 1961 in China. 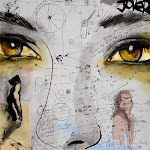 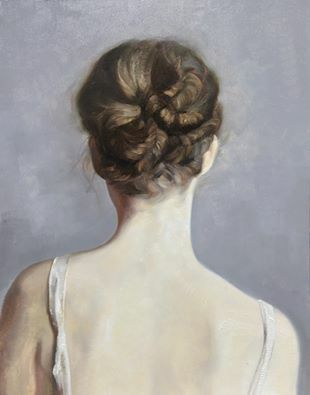 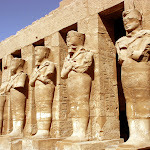 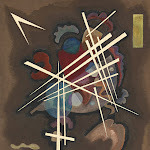 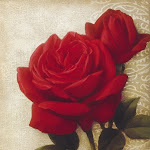 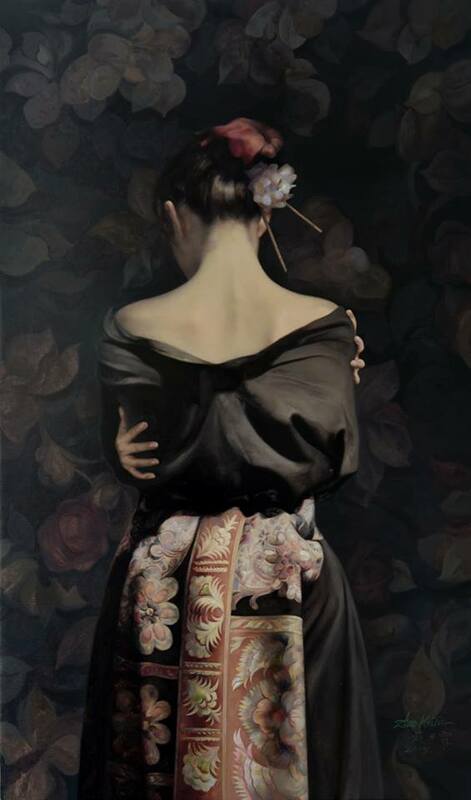 In 1988, he studied at Oil Painting Department of Central Academy of Fine Arts. 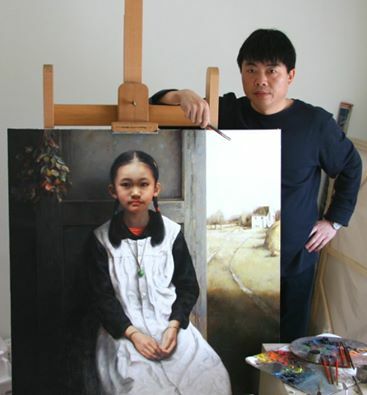 Now he lives in China. 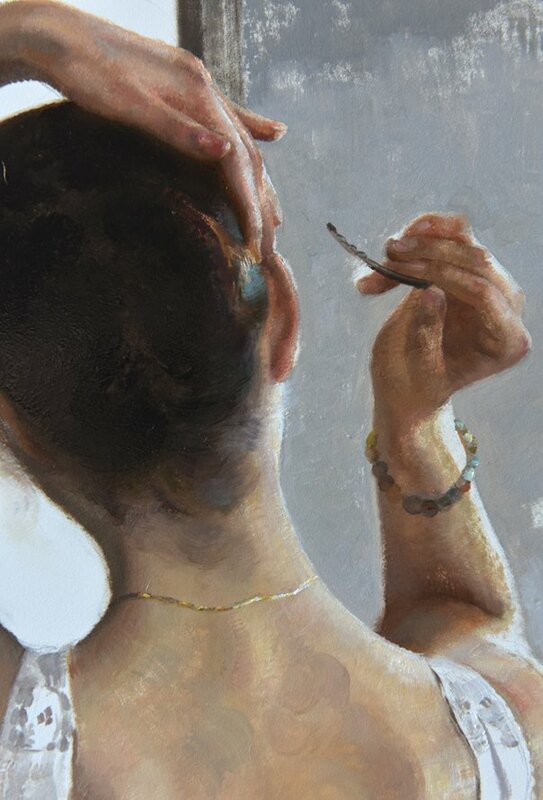 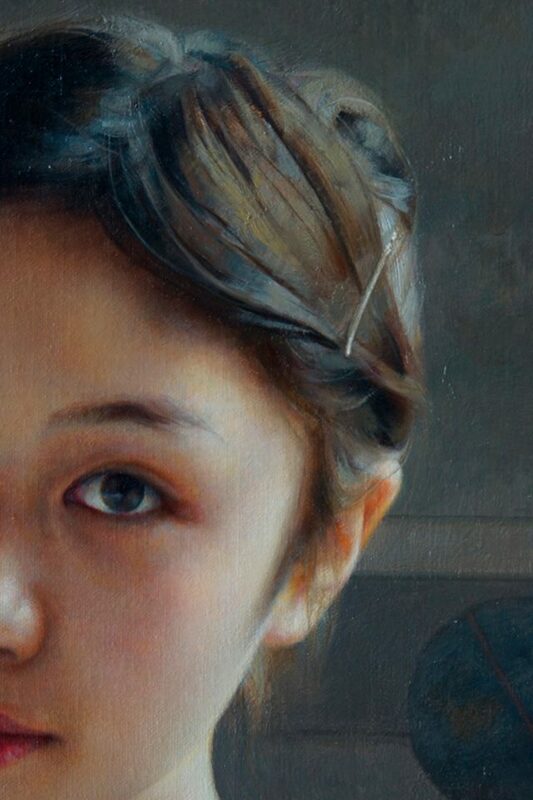 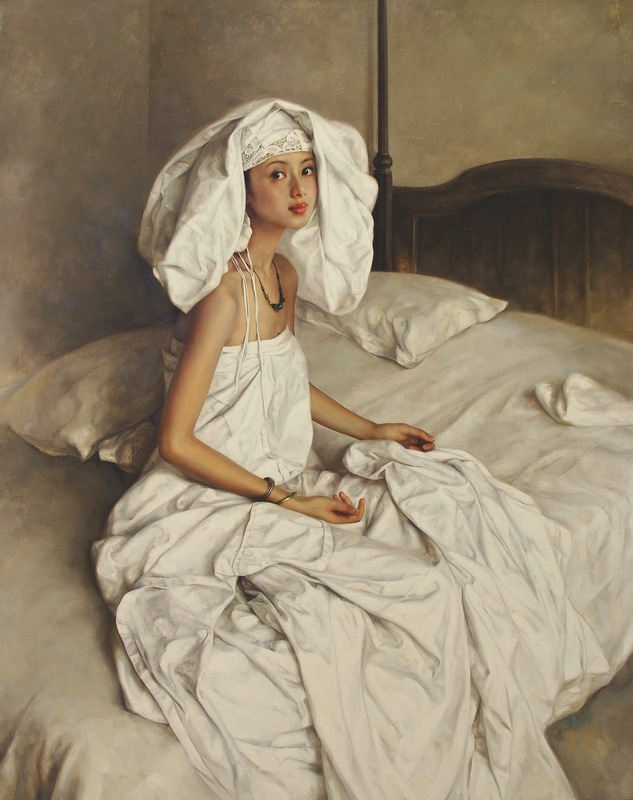 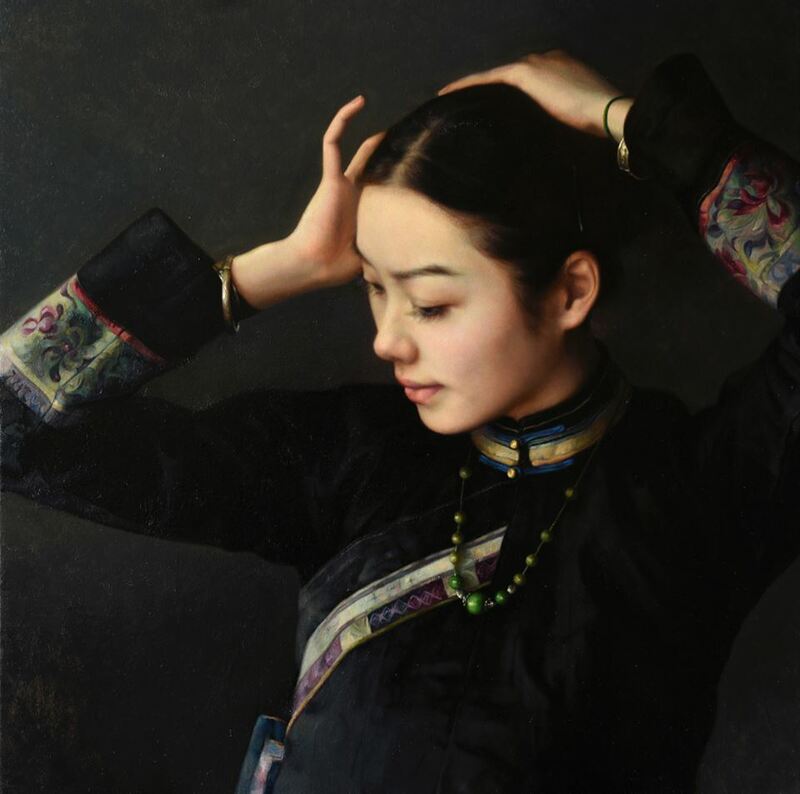 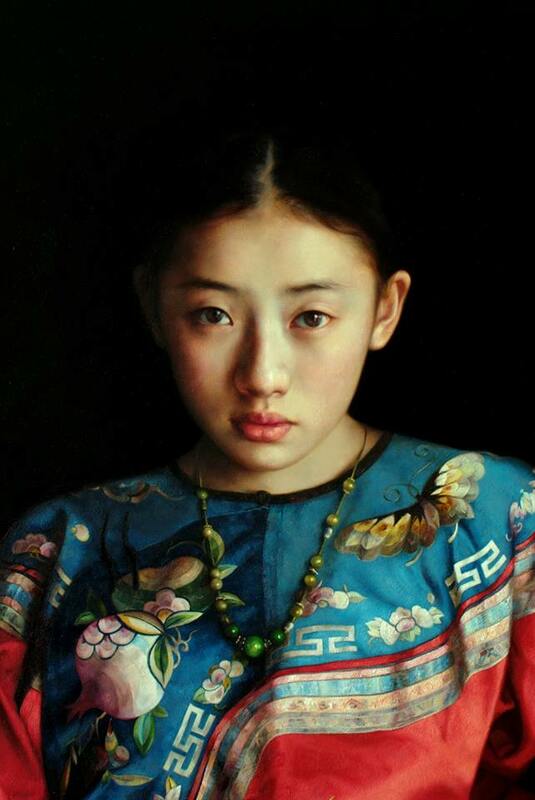 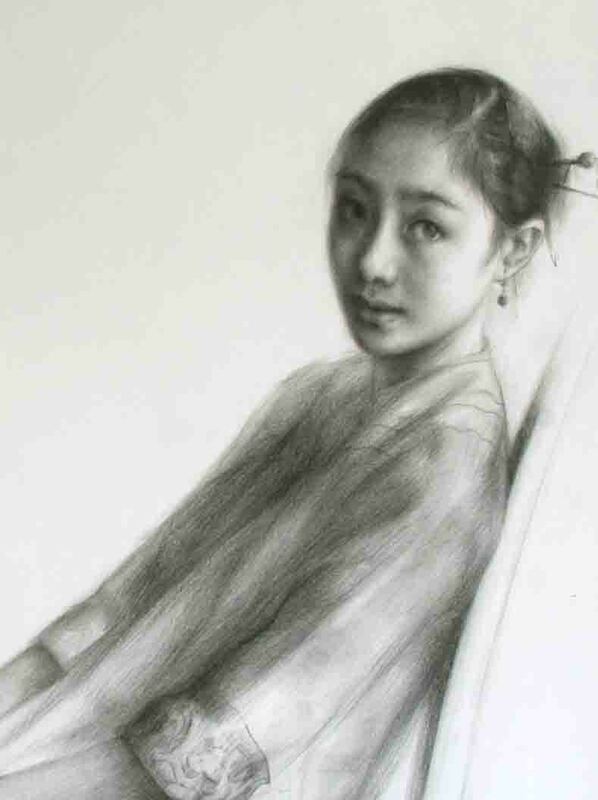 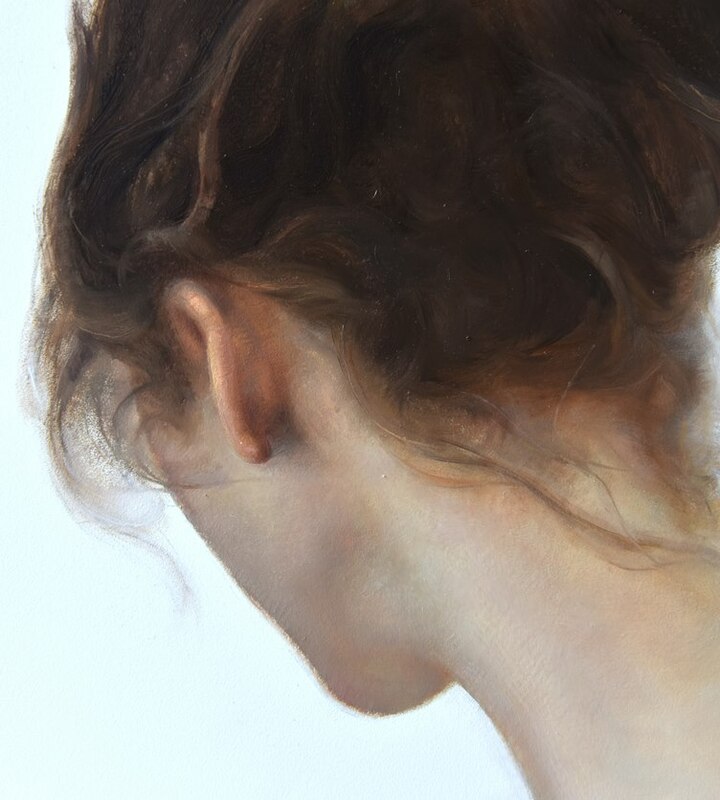 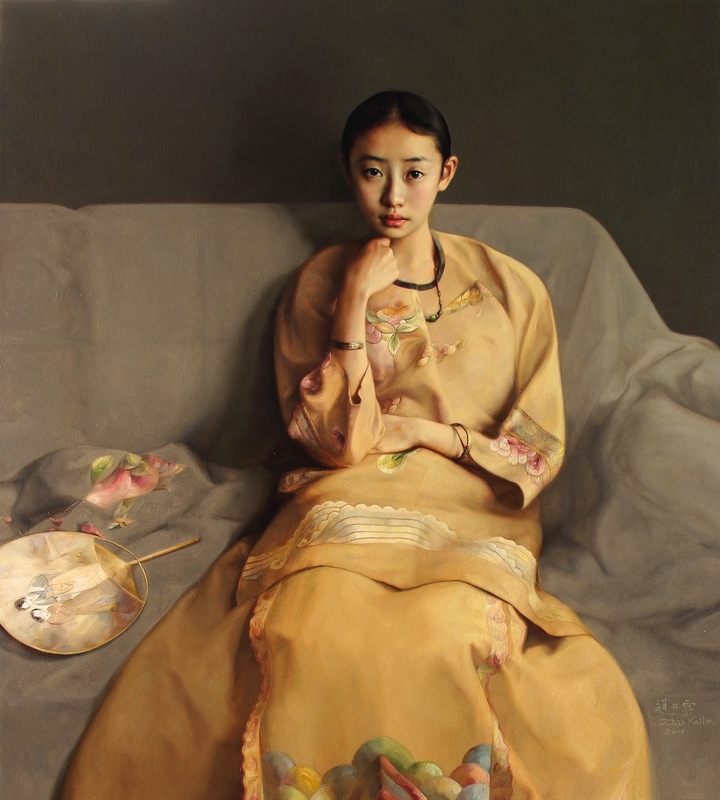 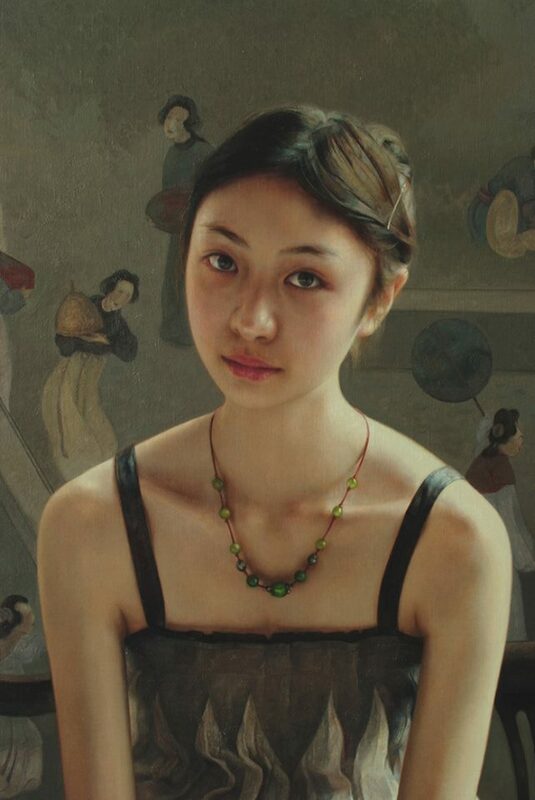 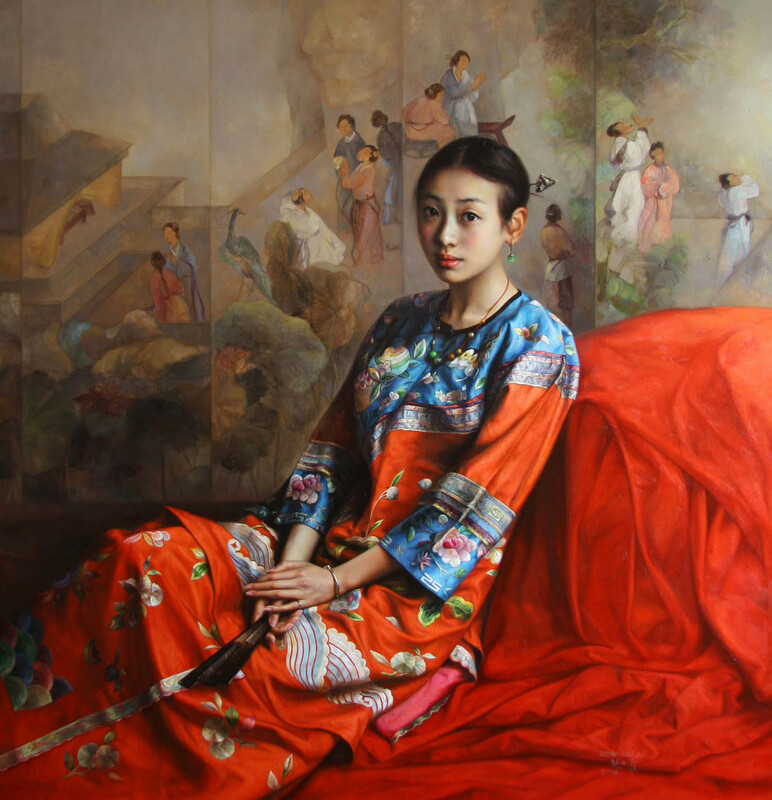 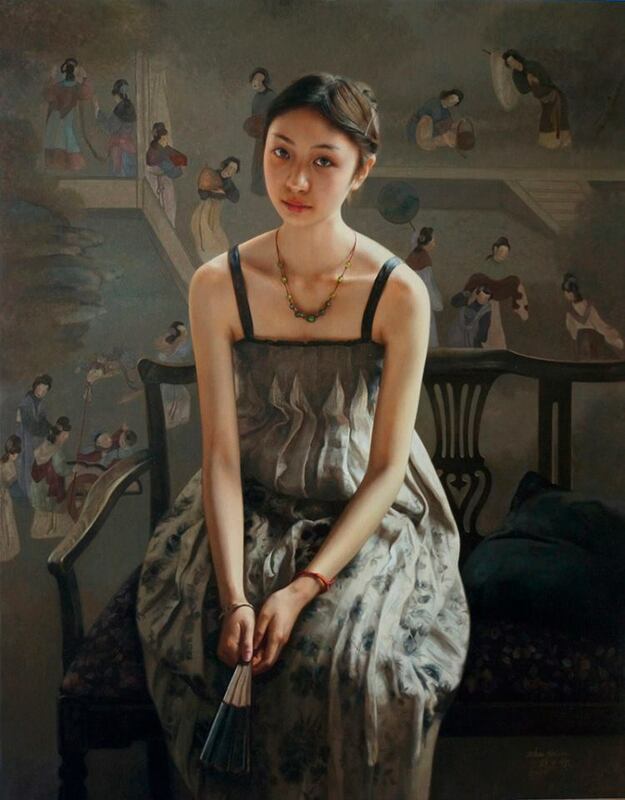 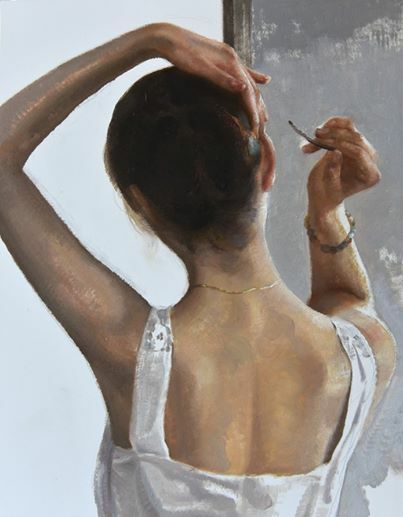 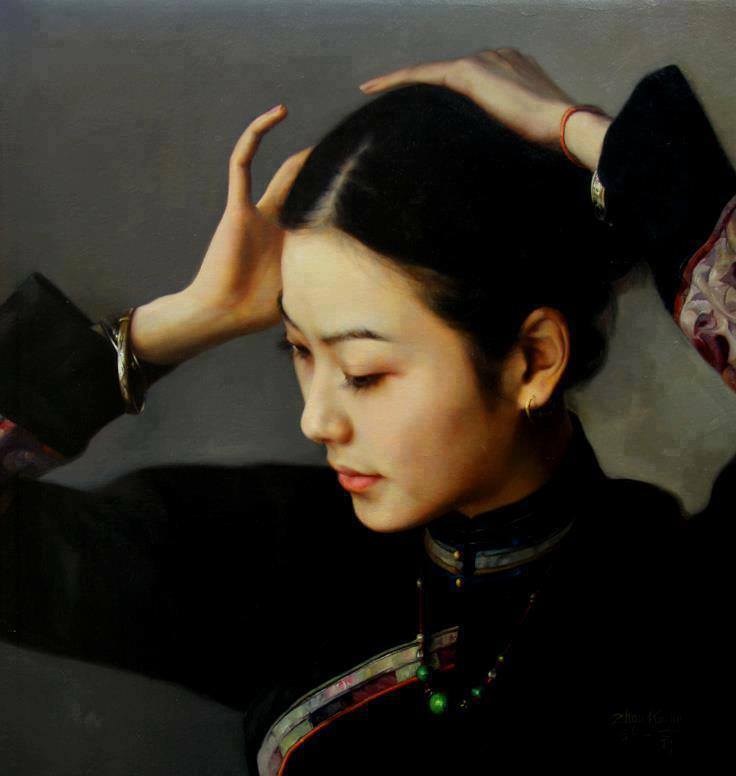 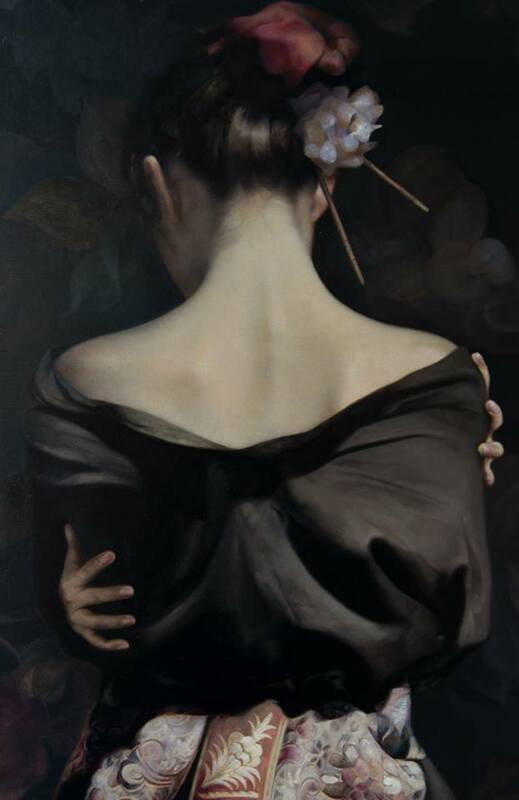 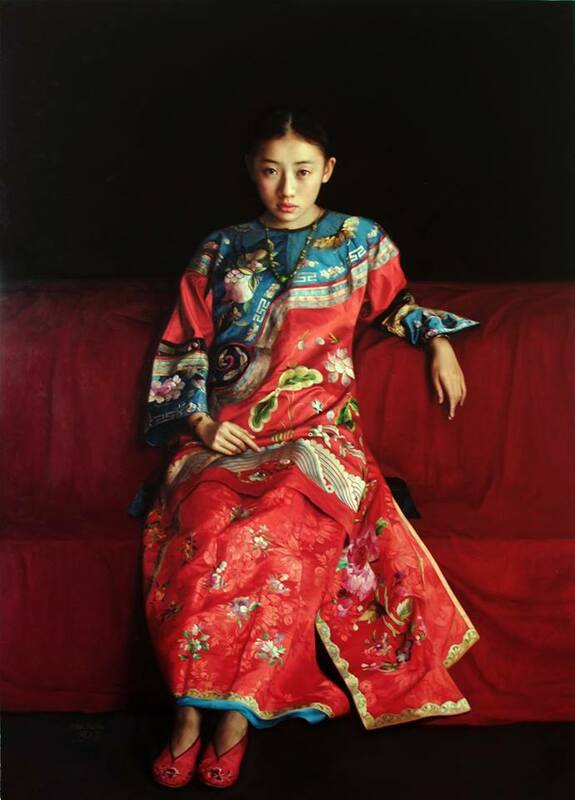 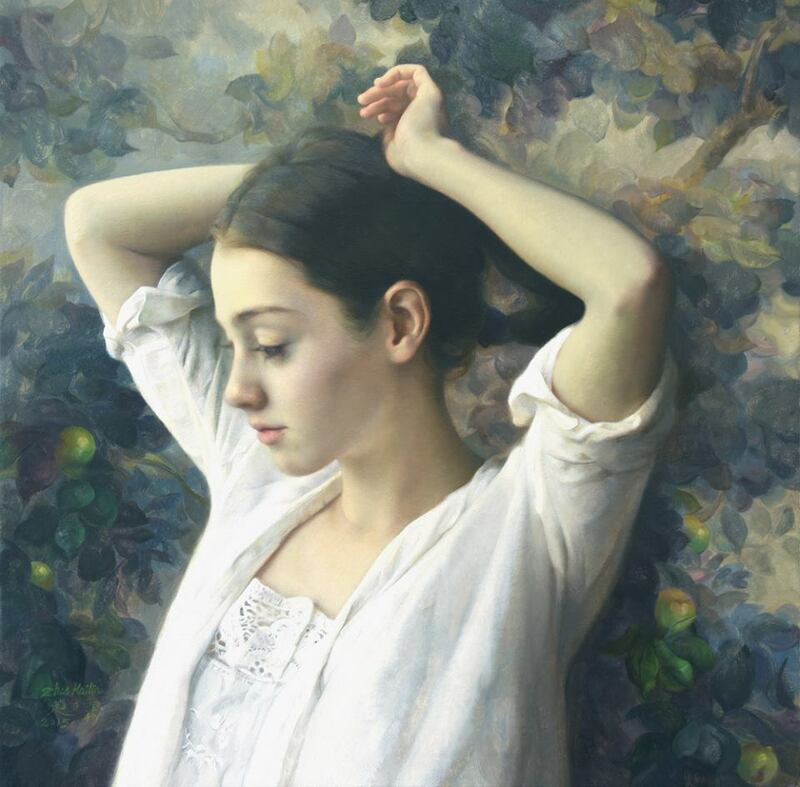 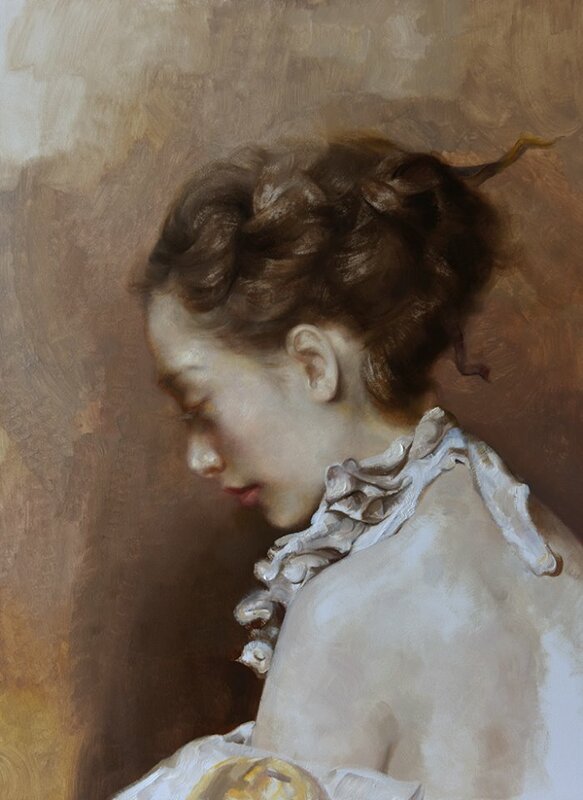 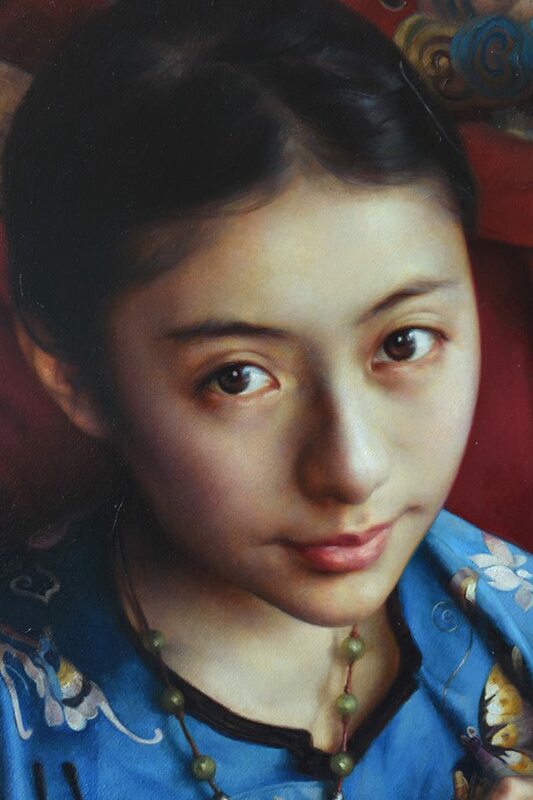 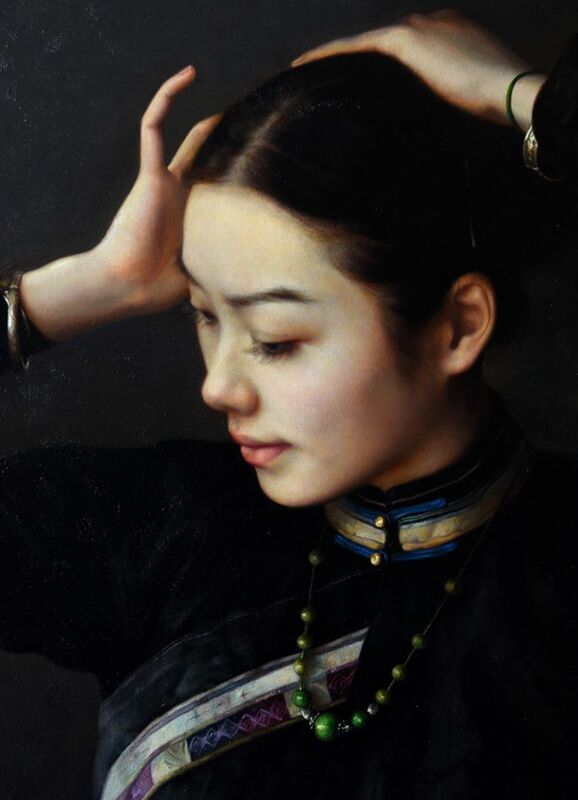 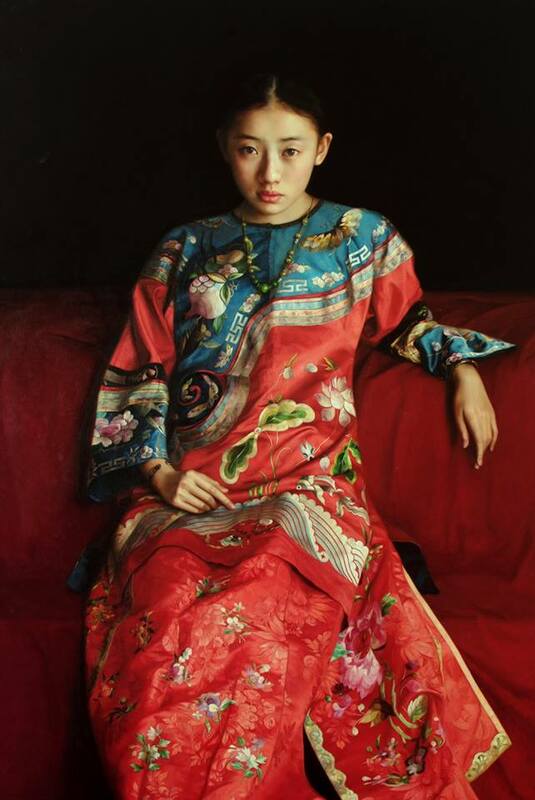 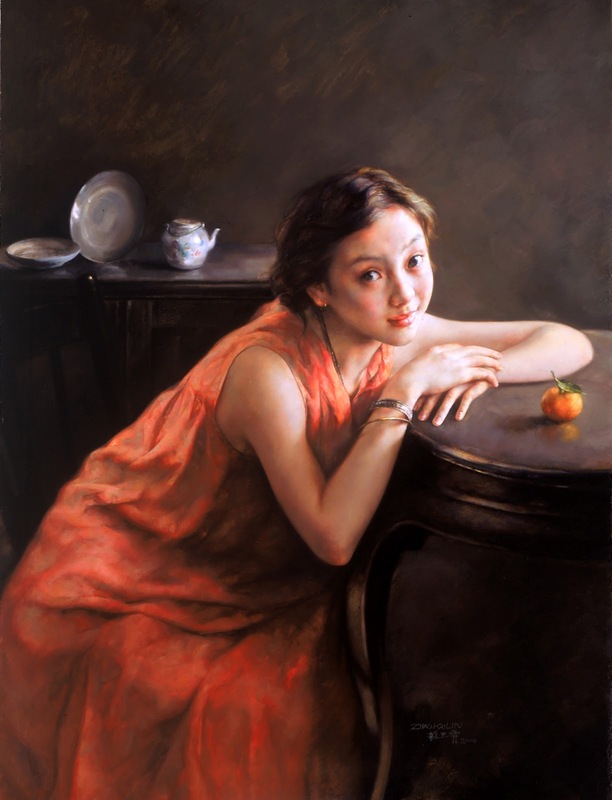 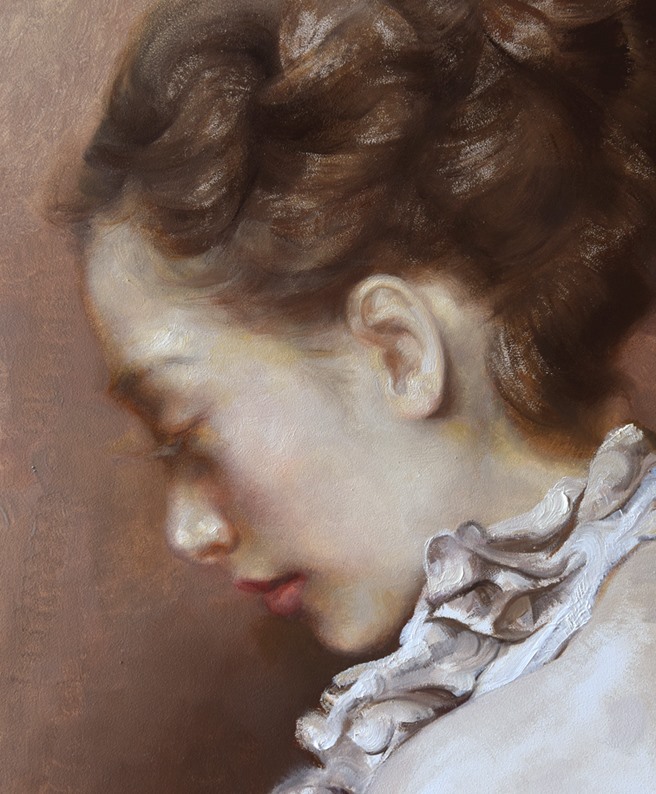 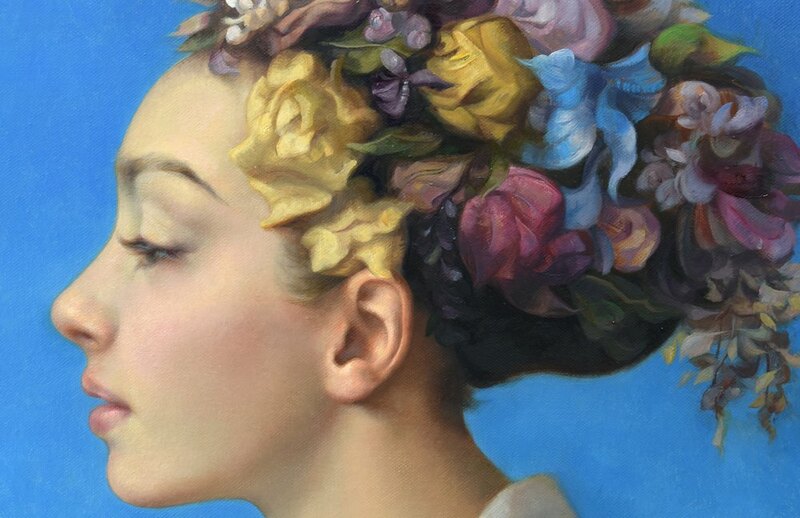 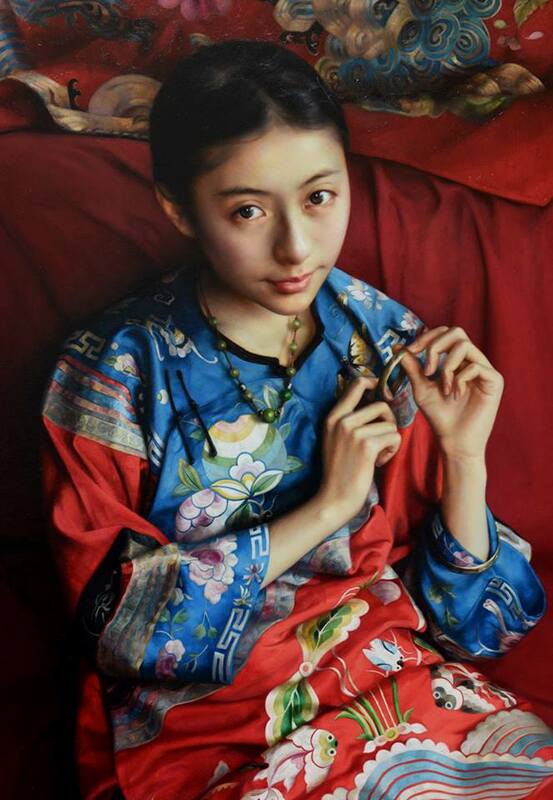 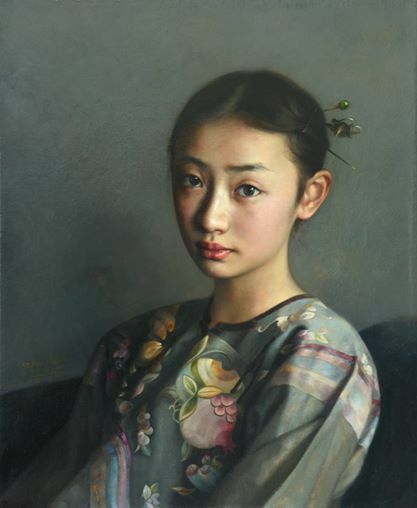 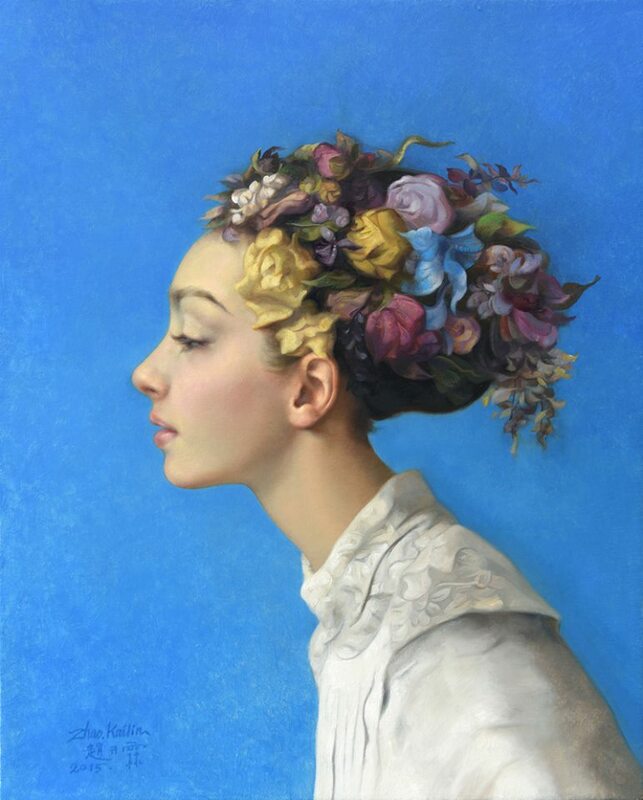 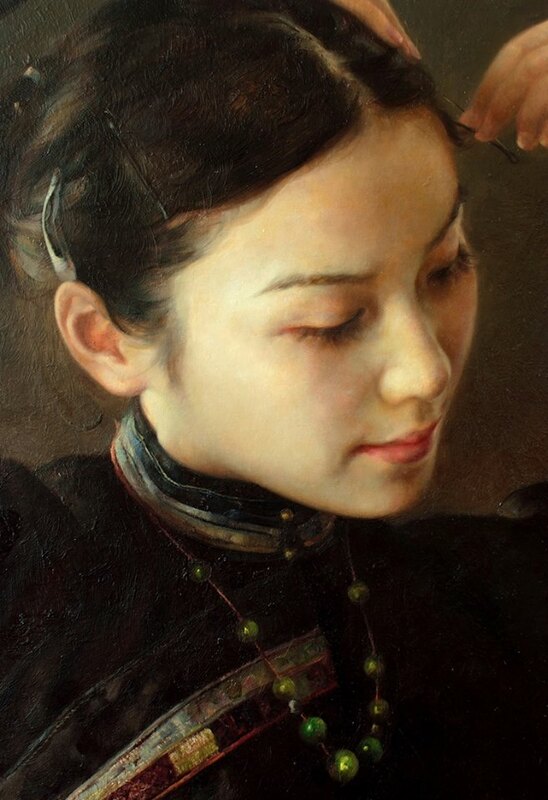 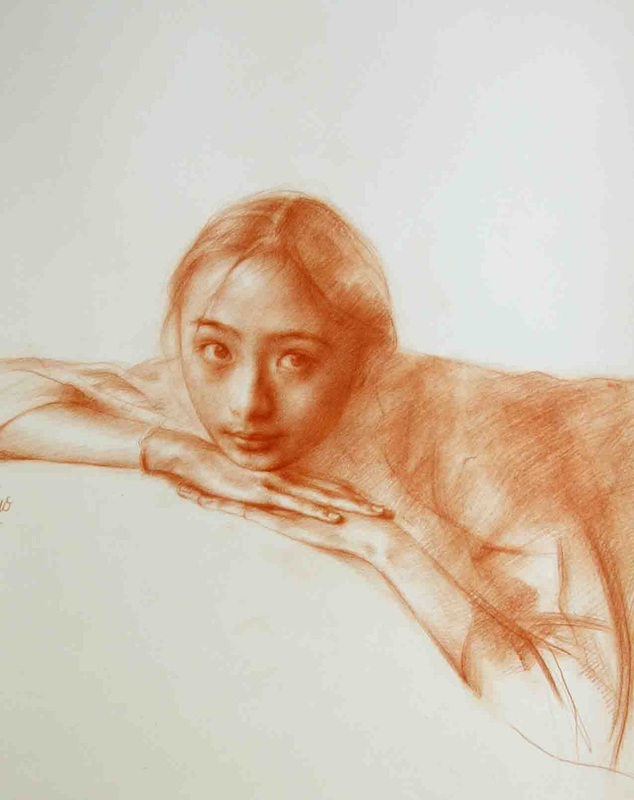 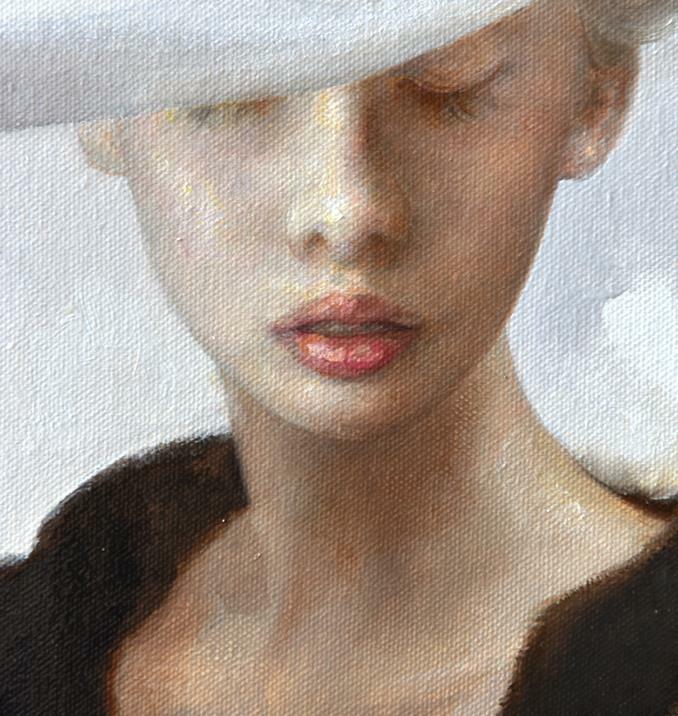 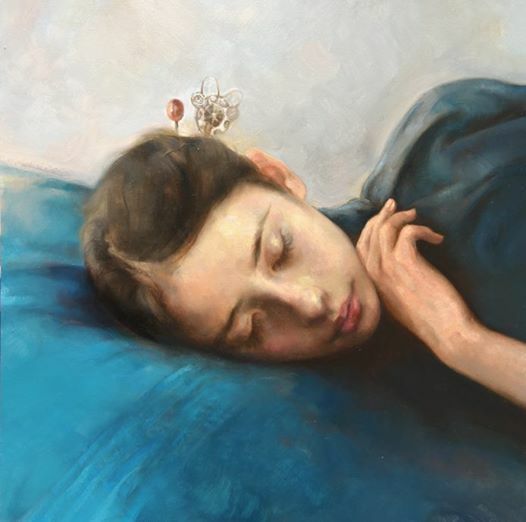 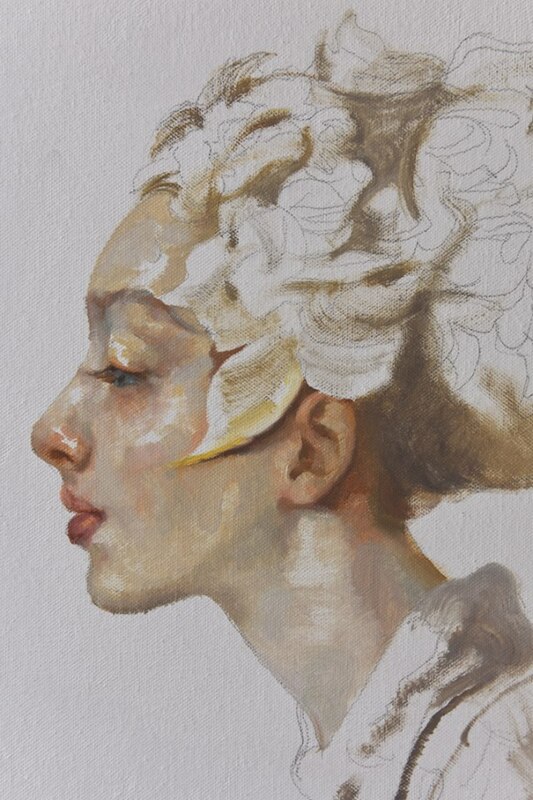 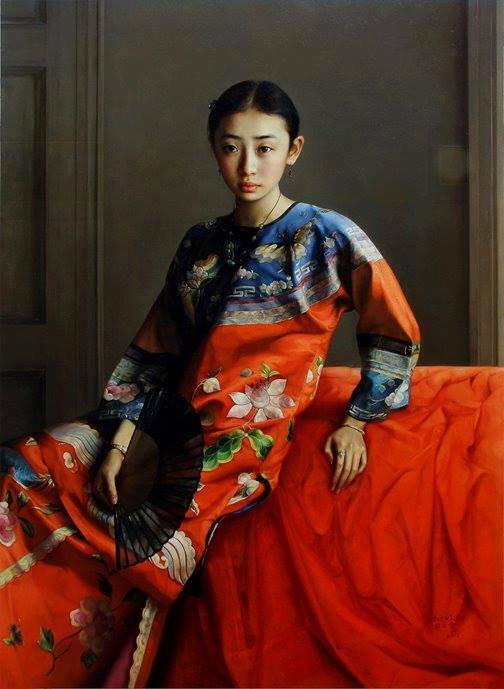 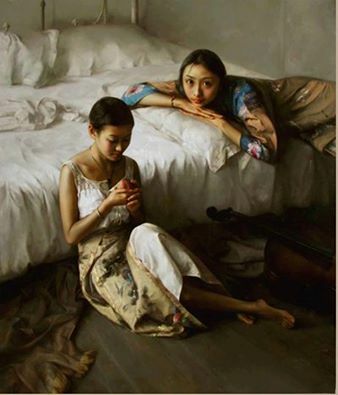 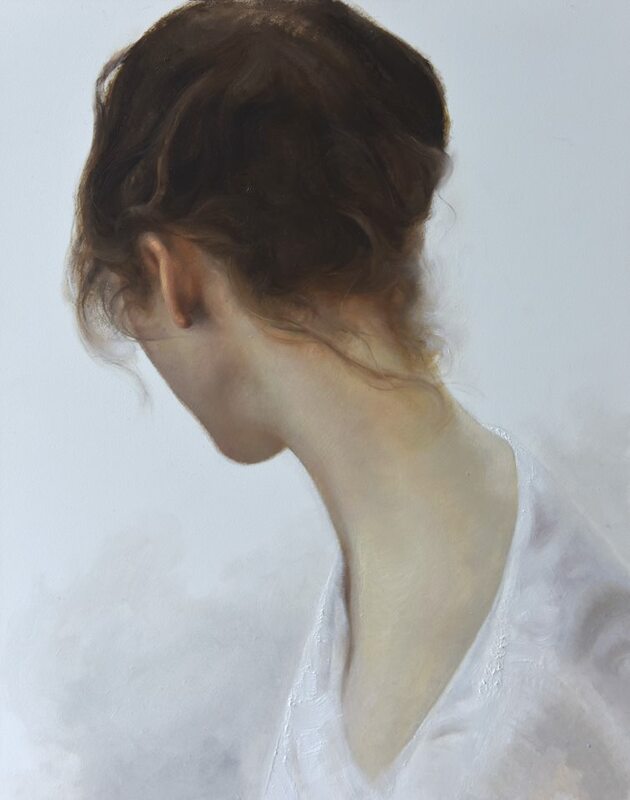 For biographical notes -in english and italian- and other works by Kailin see Zhao Kailin, 1961 | Figurative painter.